The aesthetics and the benefits you offer your clients and employees speak volumes about your brand as well as the way you operate your company. Having amenities available for everyone in the office that both boost overall health and are enjoyable helps improve morale, increases work ethic, and makes the office environment inviting and conducive to success. 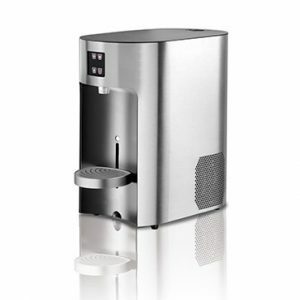 That’s why Smart Soda offers natural, healthy soda fountain machines and bottleless coolers for offices. 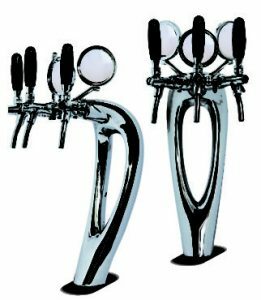 These drink dispensers not only serve alkaline and sparkling water to your clients, which helps to create a memorable experience to your customer, but also offers your staff a healthy soda alternative that tastes amazing. 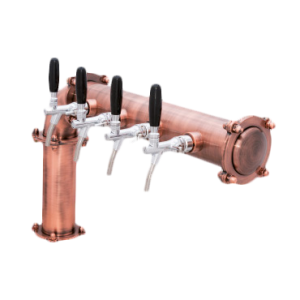 Adding to a rewarding corporate health program, still and sparkling water systems can prove to be highly beneficial in building rapports among employees, clients, and visitors. Proper hydration has been shown to improve concentration, agility, and overall mood. 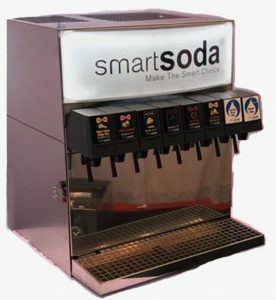 Smart Soda’s eco-friendly, healthy soda dispensers are installed at your workplace with your company logo on them, making the sparkling soda machines all the more attractive while also showcasing your brand. We also provide your company with custom-made bottles that have your company logo on them. 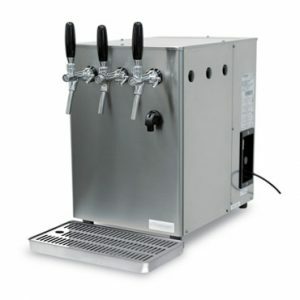 Keep your business up to the best corporate standards with a commercial drink dispenser from Smart Soda Systems, and be a part of this beneficial corporate program today!